I am a dentally trained professional providing facial aesthetic treatments in Haywards Heath, West Sussex. Having gained years of experience, I am able to offer a wide range of Botox® and dermal filler services using high-quality products. I take pride in my ability to listen, understand your needs and achieve the results you desire. Thank you for taking the time to visit my website, I hope you find it informative and I look forward to hearing from you soon - you are one step closer to being the best version of yourself! Removes lines formed from movement such as frowning, raising eyebrows, and squinting. Quick, virtually painless and very effective. Results seen 1-2 weeks after treatment. To restore volume, shape and texture. Provides hydration. Numbing creams used to ensure a comfortable experience. 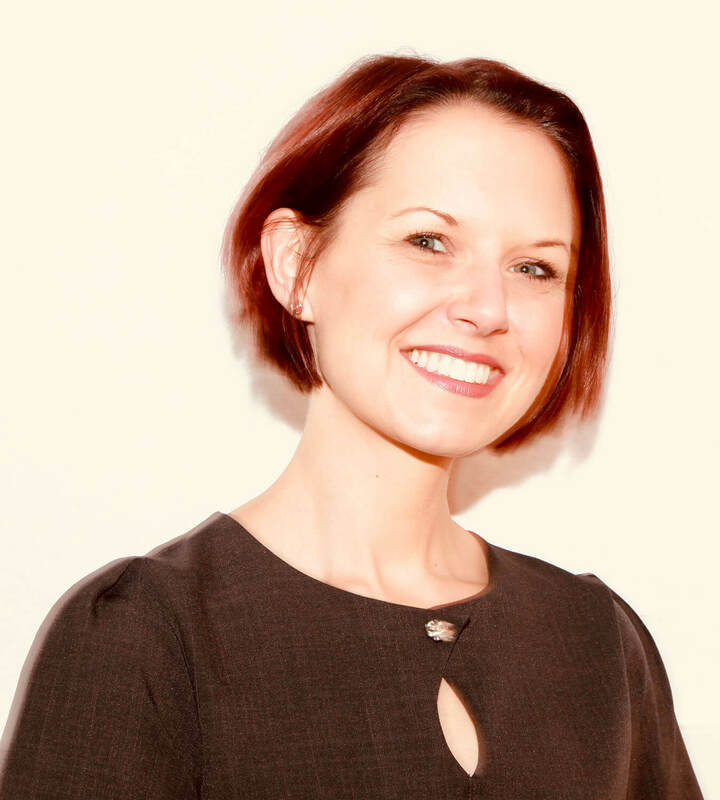 "I can highly recommend Dr Sally Rayment - she is extremely professional with a lovely warm friendly manner. She listens to exactly what you want to achieve and then provides the treatment with amazing results. Dr Sally is very reassuring throughout, and the treatments are provided with such a gentle touch. I have always been cautious about where or whom to have this type of treatment with, however knowing that Dr Sally is a dentist, gave me the confidence to go ahead with no concerns, and I am so glad I did. I will be returning for more treatment in the future, and I can't wait!" "I have done Botox with Sally and I cannot praise her enough! We met first for an assessment which was amazing, she was very caring, professional and she explained everything I needed to know about the treatment I wanted, then she suggested what was best for me. I am, very very happy with the results. I can't wait to go back to her to have my fillers done! Thank you very much Sally, you're a star." "I am absolutely thrilled with my results, only 4 days after my Botox treatment I can tell the difference already. A pain free pleasant treatment with fantastic results, can highly recommend - thank you Sally." "I met with Sally determined that I needed work done in other areas. But that I wanted natural. And discreet. I wanted my husband not to notice (just perhaps to stop telling me i look tired). Sally was incredibly professional but also warm and friendly and I felt very comfortable with her advice and ultimately the procedure she carried out on me. I look the same just fresher and will most definitely recommend and return!!!!" "Dr Sally is very reassuring throughout, and the treatments are provided with such a gentle touch. I have always been cautious about where or whom to have this type of treatment with, however knowing that Dr Sally is a dentist, gave me the confidence to go ahead with no concerns, and I am so glad I did. I will be returning for more treatment in the future, and I can't wait!" "I'm blown away with the results of my treatment, I feel great and people have started to comment on how well I look without anyone realising that I've had anything done! I was apprehensive at first but Sally is really understanding and great at what she does, she really knows her stuff - would highly recommend!" "I just wanted to comment on how pleased I am with the results of the work that Sally has done for me. I had been thinking about having facial aesthetics done for some time, but was anxious about the possible outcome! I didn’t want to look plastic or make it too obvious that I had had work done. I still wanted to look like me, but a younger, fresher version of me. I explained all this to Sally, and went on to have Botox and fillers and I am overwhelmed with the results! Everyone has been commenting on how well I look, and asking me my secret. Sally is my secret 😉! I am already booked in for my next appointment and would definitely recommend her to anyone who like me, was nervous and concerned about having treatment done. Thank you Sally 🙏." "Having recently been to Dr Sally Rayment for Botox I would highly recommend her to anyone considering this treatment. Dr Sally is highly professional with an extremely friendly manner which puts you at ease. The whole process is explained clearly from start to finish which also comes with reading material to take away after the treatment is finished, along with after care steps. I am looking forward to my next treatment with Dr Sally!" "I can’t recommend Sally strongly enough. I have never had any treatment like this before and was extremely apprehensive. Sally took the time to talk through exactly what was going to happen, she listened to all my questions and patiently answered all my concerns. When it came to the treatment, she was reassuring and everything was pain-free. I am delighted with the results! Thank you Sally!" 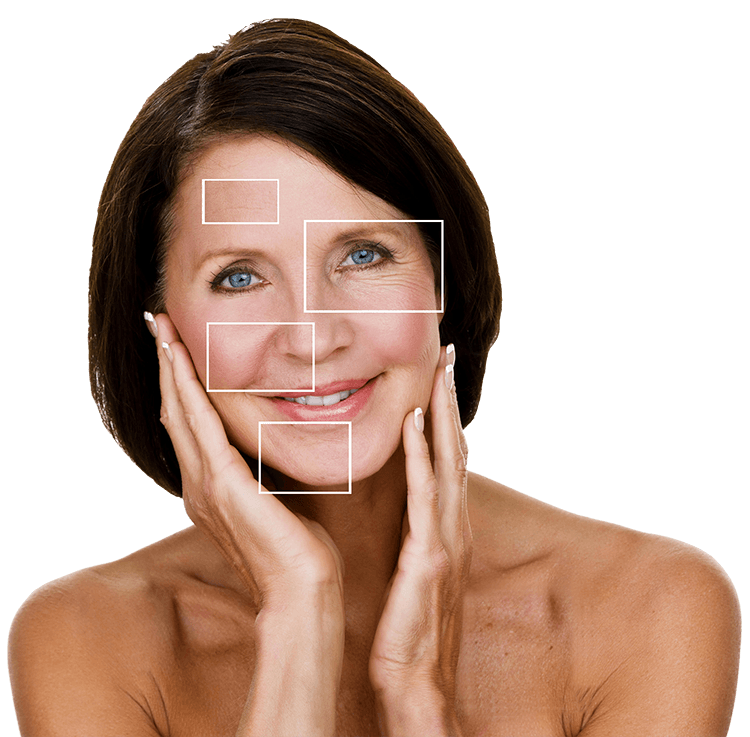 Why choose me for your Botox® or dermal filler treatment? I completed my medical training at Guy's King's and St Thomas' London, qualifying in 2004 as a Bachelor of Dental Surgery. Since then I have worked in the local area, firstly in Cuckfield as a general Dentist and then specialising at The Implant Centre in Haywards Heath and Hove. Over this time, I have acquired the skills necessary to be adept at facial aesthetics, these include working with nervous patients and administering injections. My interest in facial aesthetics dates back to 2010 when I started having treatment myself and the results made me feel amazing! I soon realised that I wanted to learn more and how rewarding it might be to offer treatments to my own patients. I have carried out extensive training on the subject since then, I am passionate about the work that I do and I am up to date on the latest options and advances in this ever-evolving field. Deciding whether to have a facial aesthetic treatment for the first time can be daunting, it is therefore important to find a practitioner you can trust and feel at ease with. I hope that you will find me to be friendly, knowledgeable and always happy to answer any questions which you might have. My objective is to listen, fully understand your requirements and then tailor options to your needs. Less is definitely more when it comes to facial aesthetics and I pride myself on being able to achieve natural-looking results using the most premium products available.